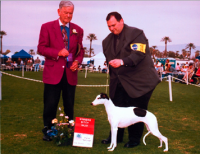 Forgetmenot… breeding whippets since 1997!! 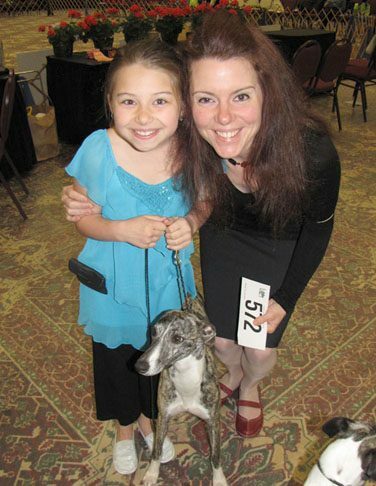 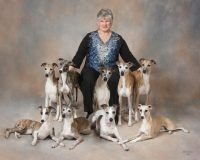 Small-scale breeder of fine quality whippets ! 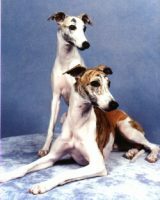 We take pride in our exceptional temperaments!! 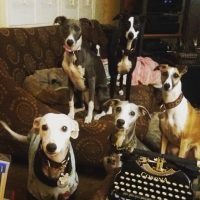 All our dogs are home-raised and live in the house with us. 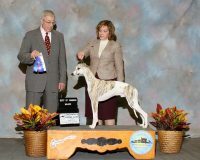 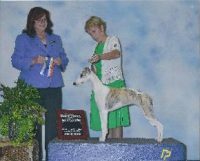 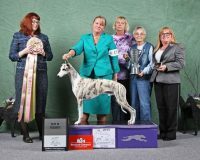 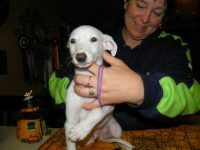 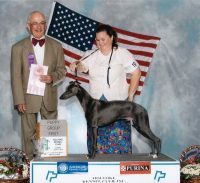 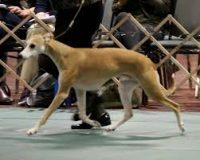 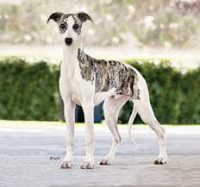 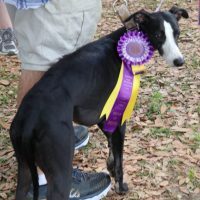 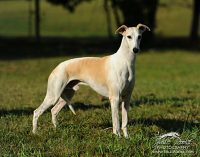 On our web page you will find pictures and videos of our whippets, information on future whippet litters, whippet pictures, etc. 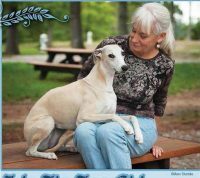 Enjoy your visit!